From the blue oceans of Antigua to the bustling streets of Vietnam, the racing adrenaline at the Green Hell, the devastating natural disaster in Japan and the stunning architecture in Germany, Cathy Dixon finds herself in a whirlwind of fine dining, plush clothes and sheer extravagance. But is perfection a mask for untold disaster? What is Cathy's secret and how will her world change when the world knows? Will her secrets ever catch up with her or will Cathy continue to sail alongside perfection in the world she has created for herself as a Frequent Traveller? 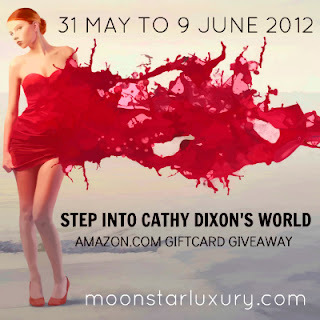 In conjunction, with the launch of MoonStar Luxury's new website (http://moonstarluxury.com/), we invite you to step into Cathy Dixon's world where more goodies, surprises and a little mystery awaits.